The development and growth of Trainees (Grads) is a key focus for the Group as a whole. We believe in home-grown talent, and as such we have designed and packaged bespoke development programmes for a number of key functions in the business, for example Merchandise Buying, Merchandise Planning, IT and Store Management. 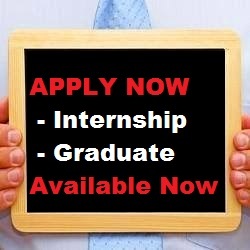 We do also often look for Graduates in Marketing, Finance, and HR.